Drawing inspiration from the International District, our benchmark flavors developed: Dragon Salt, Mama-Dragon Salt, Savory Brussel Salt and of course our Organic Garlic Salt. 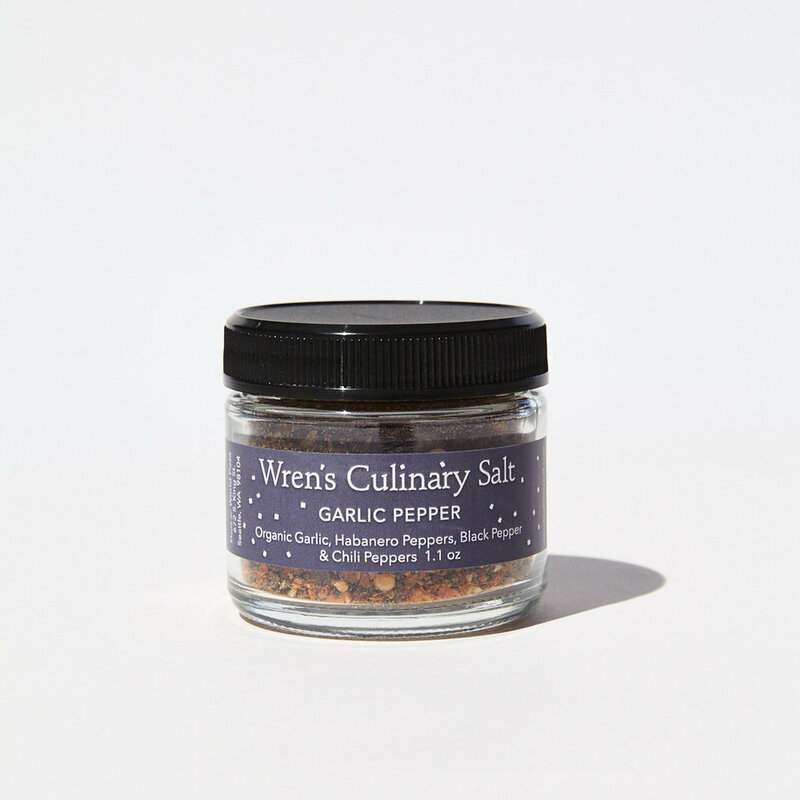 Wren’s handcrafted culinary salt is lovingly roasted in small batches to ensure the best flavor. 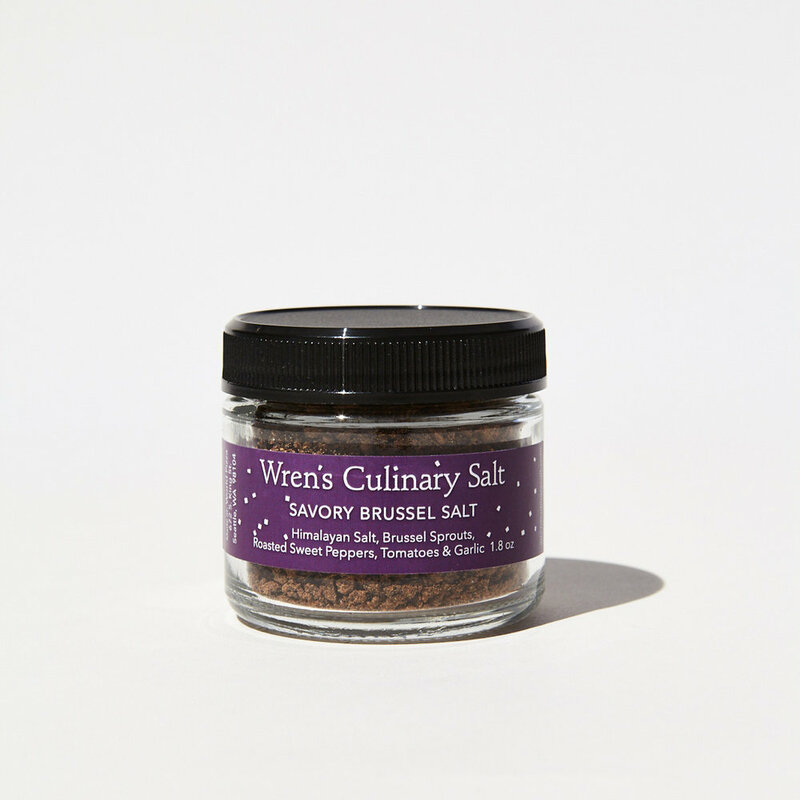 We take time to marinate only the freshest ingredients and age our salts to bring a superior flavor to your home and table.